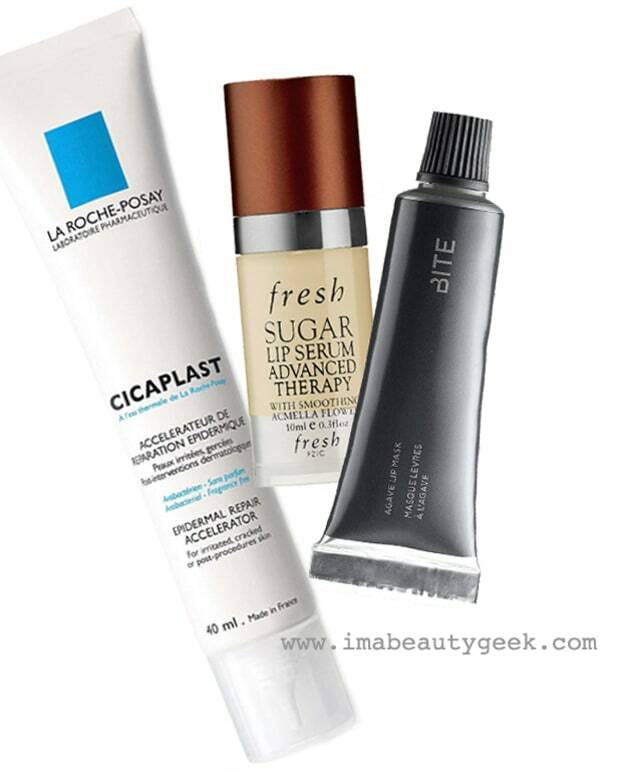 LA ROCHE-POSAY CICAPLAST TO THE RESCUE AGAIN! 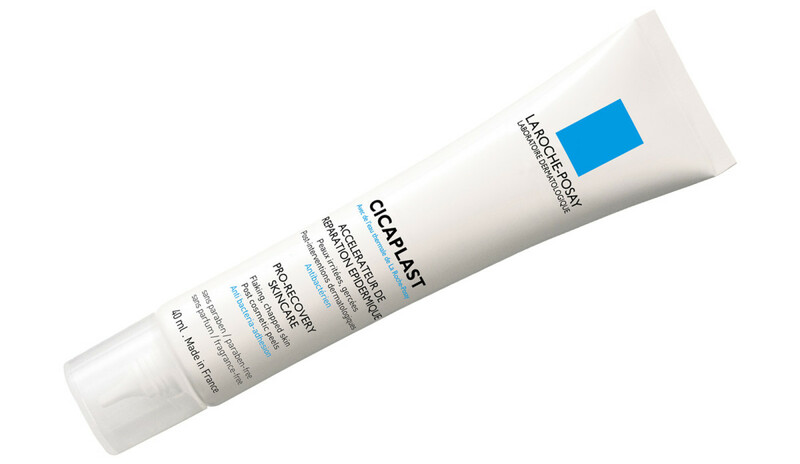 I discovered this past weekend that horribly chapped lips – visibly cracked like peeling paint – have a saviour in La Roche-Posay Cicaplast. Oddly, I managed to burn my lips on the weekend as well, with a too-close application of an essential-oil blemish treatment. Oops. But a few applications of Cicaplast (whenever I felt I needed it vs just twice per day), followed by a layer of BellaBalm (sadly, no longer available -- *moue*) or Fresh Sugar Lip Treatment, and my lips are back to normal. I&apos;m going to name all my first-born children after La Roche-Posay Cicaplast, I swear. Have you tried it? 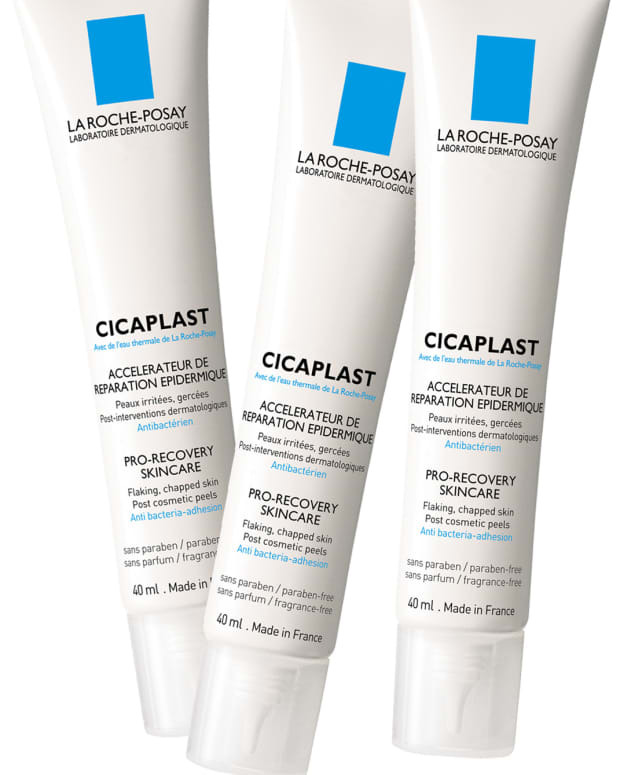 La Roche-Posay Cicaplast is available at pharmacies and drugstores and via amazon.com.